After 18 years as Built to Spill's bassist, Brett Nelson left the band to pursue other musical interests. 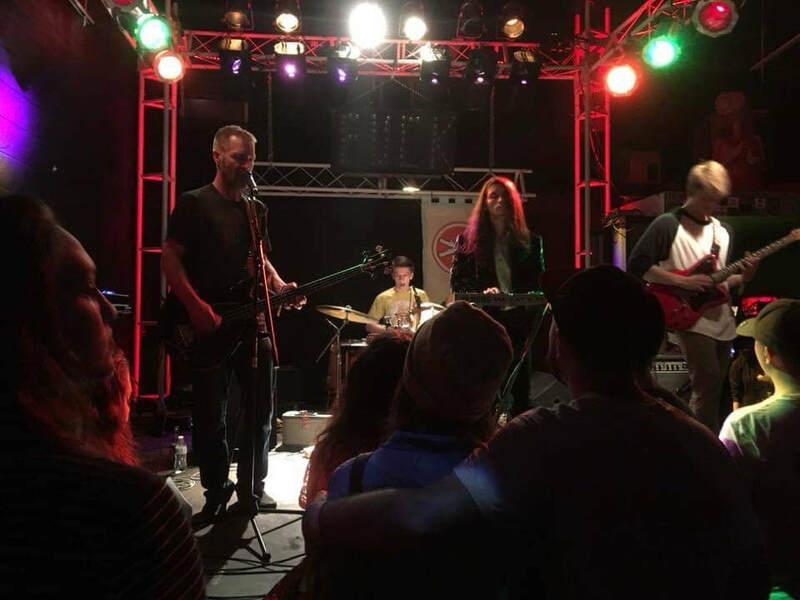 This resulted in the formation of Sick Wish in 2014 with Brett's son Jonah Nelson (drums), Marty Chase Martin (guitar, vocals), and Cory Hentrup (synthesizer, vocals). 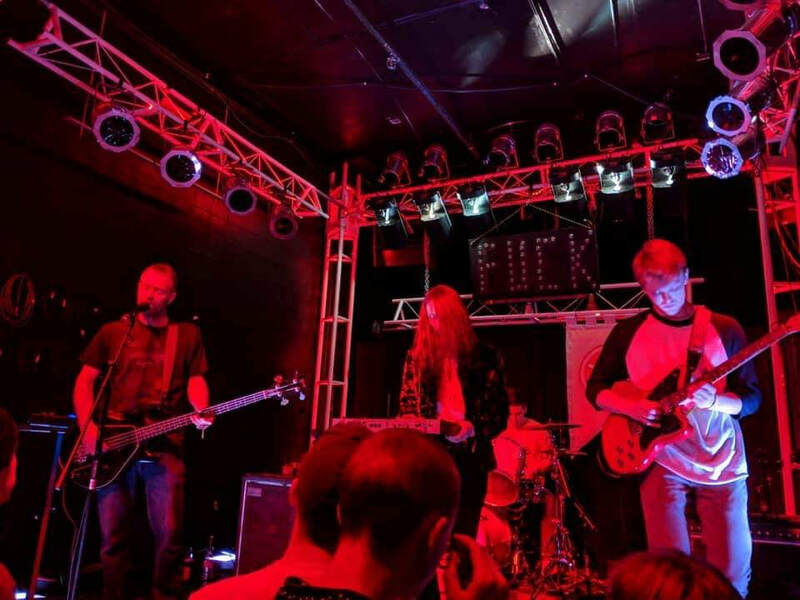 The four easily found a common musical ground in their love of the late '70s and early '80s post punk and new wave genres, but aimed to create a new(er) wave post punk sound that is both familiar and new. With the demo "Animals" released in 2015, the band followed up with the full record release of "Riddlevoid" in 2017. Martin left the band before the record's release and was replaced on guitar by Craig Macomb. 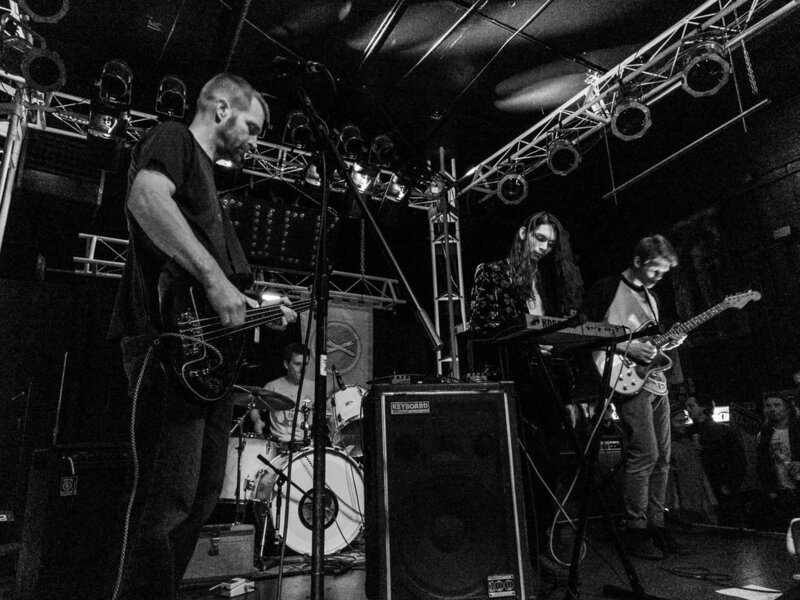 The new lineup promoted "Riddlevoid" throughout the year playing live, releasing two music videos produced by James Reeves, and released a split 7" with Toy Zoo on local Boise label HiFi Mantra. After recording new songs, Hentrup left the band and was replaced on synthesizer by Eddie Dunn. Sick Wish is currently promoting the upcoming EP "but you love electricity" with a 7" promo and a planned tour in the late summer/early fall.